The British version LMFAO? You be the judge… – music. travel. repeat. Prob not LMFAO, but I love their humor. They remind me more of Dizzee Rascal mixed with The Streets perhaps. 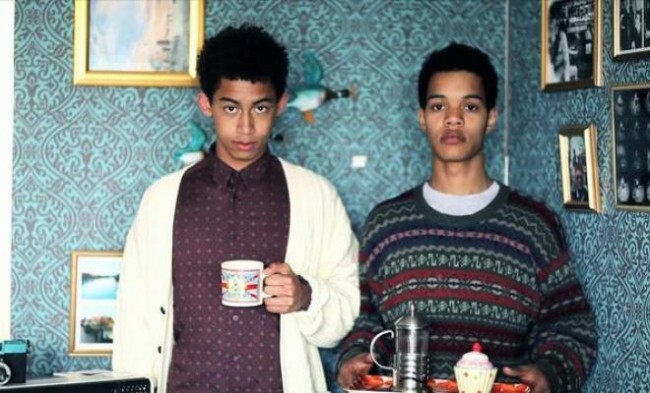 Either way, check out this uptempo track that is the latest single from British hip hop duo Rizzle and Sylvester of the group Rizzle Kicks. These 20 and 21 yr old Brighton, England based lads dropped their freshman album on Halloween of last year, and this is the most recent single to be released from it entitled “Down with the Trumpets”. I think its a fun track to throw on a running or workout mix perhaps…what do you think?